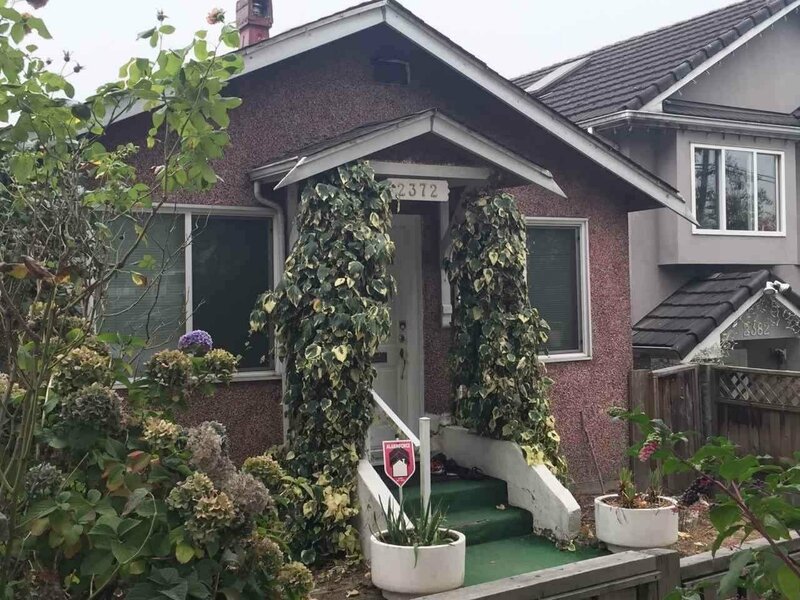 2372 Nanaimo Street, Vancouver - 5 beds, 2 baths - For Sale | Cher Lin - Oakwyn Realty Ltd.
LAND ASSEMBLY OPPORTUNITY!. The block is in the process of rezoning to C2-Commercial zoning. 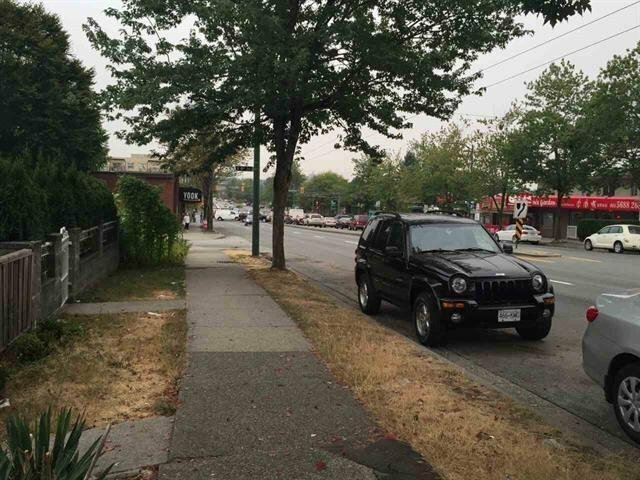 Verify with the City of Vancouver for latest update!. All measurements are approximate. Buyer and Buyer's realtor verify if deemed important. Please don't walk on property or disturb occupiers.